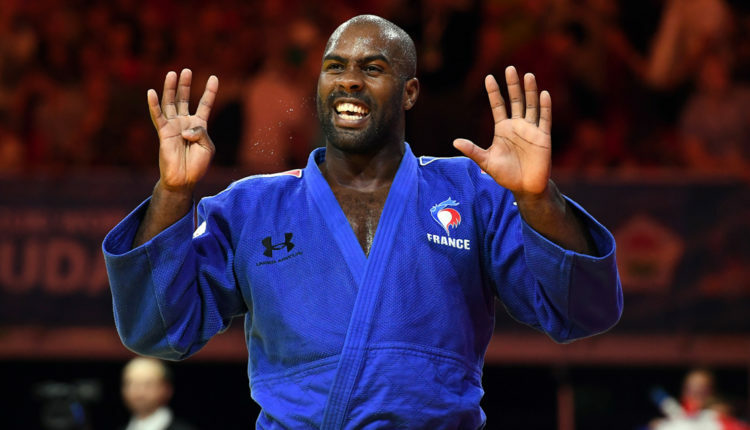 As the world of Judo heads into the World Championships without Teddy Riner, who will walk out as the heavyweight champion? 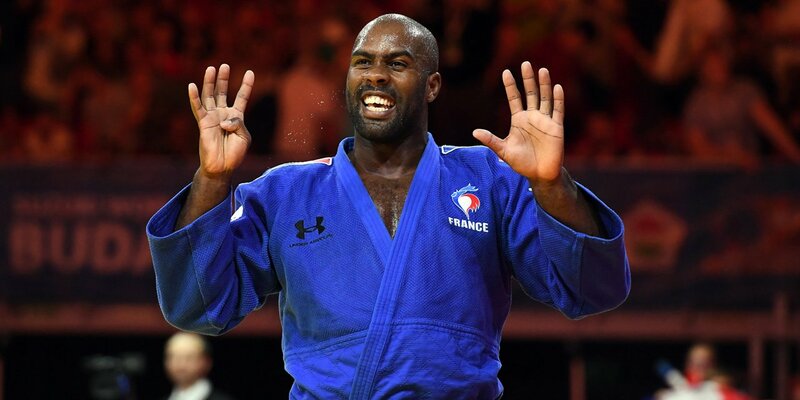 While Guram Tushishvili may be a sentimental favorite for many, the top seeded Georgian Judoka faces a big problem in the first round against Daniel Natea, and with Ukranian Yakiv Khammo and Roy Meyer filling out the A bracket with Meyer being a presumptive favorite to move on. In a field that includes former Olympian Rafael Silva, Or Sasson, Kim MinJong, Hiayosh Harasawa, amongst former number one David Moura, Yusei Ogawa, 2014 world champion Lukas Krpalek, and more, a consensus champion may be hard to find in Baku, but will create a ton of excitement and interest to see who comes out the other side with the gold.